Solid walls are the walls used to design buildings. 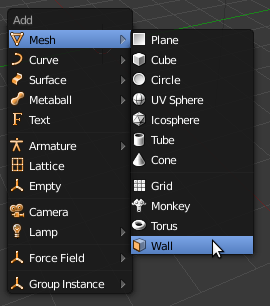 In the currently available version of the Blender, to create a wall we need to do a lot of works such as selecting a cube, adjusting its dimensions using mouse, cutting its ends etc. 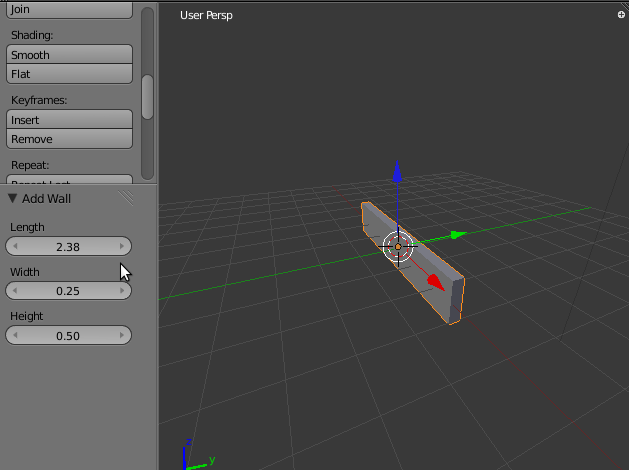 It is very difficult to have adjust the cut dimensions at both ends equally also little bit time consuming.